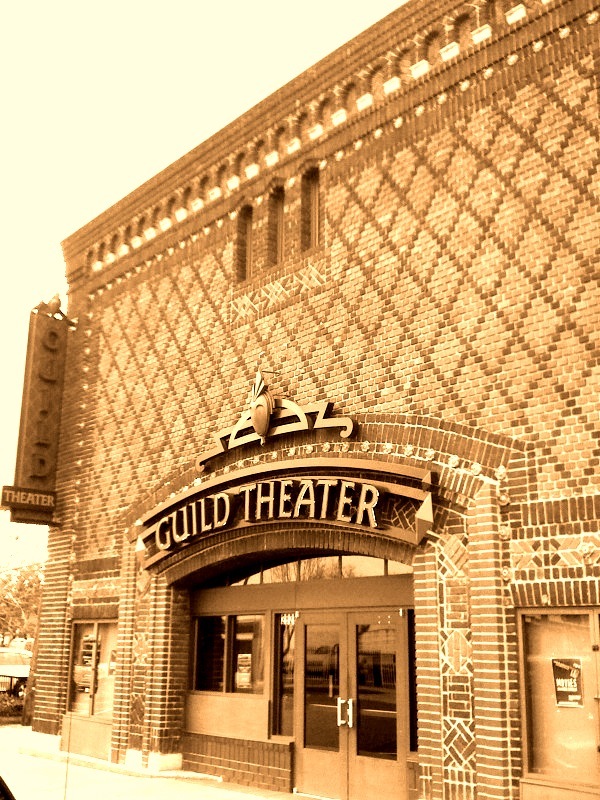 The Guild Theater in Oak Park sends my thoughts back to a different era. Oak Park has a fascinating history, that enjoyed a time of boom. I love this building, the sign, and the brick work, yet I’ve not had the chance to go inside. A friend of mine said that he when to a community gathering there about 6 or 7 years ago and water was leaking in from the ceiling. Since then I believe that it has been restored. I bet it was a wonderful place in it’s hay day, and still could be! Old Soul Coffee house just moved in around the corner… signs of revitalization to come? This entry was posted in Oak Park, Real Estate and tagged Buyer, buyers, buying, First time home buyer, Foreclosure, fun, Happenings, Investing, investors, Local, Oak Park, Real Estate, Realtor, Sacramento. Bookmark the permalink. The sepia gives this photo a great feel. I went to the Guild several years ago for a jazz concert. It seemed nice and I believe it had already been restored. I can’t wait to go to Old Soul. Yep – it was restored. It sounds like your friend was there right before the restoration occurred. My wife and I do Movies on a Big Screen (Sacto’s weekly screening series of docs and general independent films, with some classics thrown in occasionally), and we’re currently there on Sunday nights now. You definitely should stop by and take a look at the place. It’s quite nice now! !